Supporting ambitious private companies towards growth and investment. See how we can boost your business. 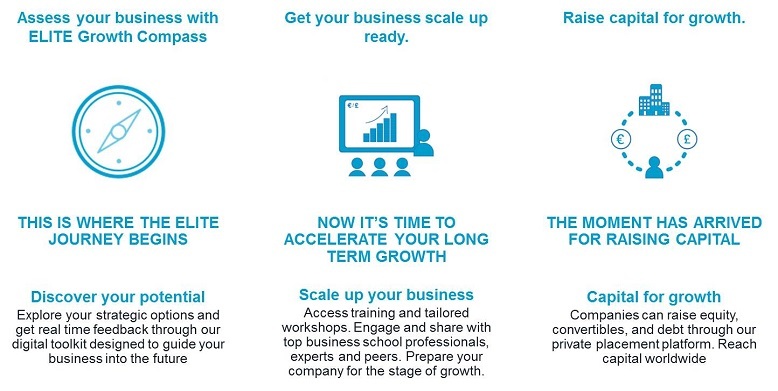 A private placement platform that streamlines the capital raising process for ambitious fast growing companies. Are your IR practices at the forefront of the innovation? Expand your global reach engaging virtually with investors. Our open-access approach allows entrepreneurs and managers to discover their potential, scale up their businesses and access the capital required to reach long-term goals. JOIN A VIBRANT COMMUNITY OF LIKE-MINDED PEOPLE AND ESTABLISH LIFE-LONG CONNECTIONS.